We’re proud to still offer (old school cool) four slide capabilities. 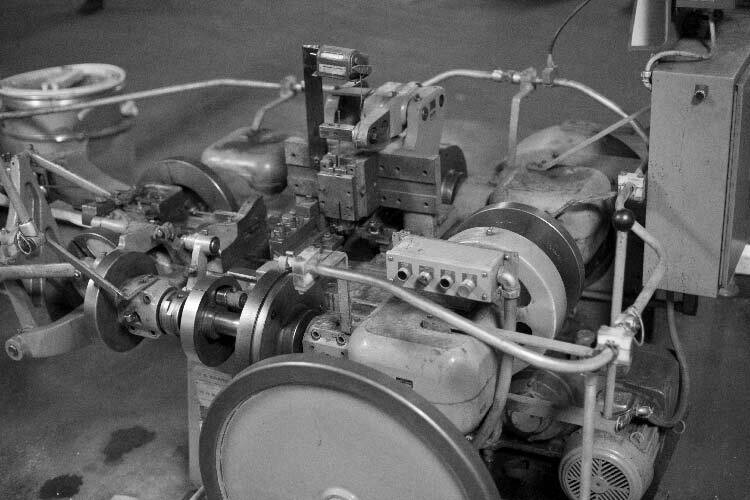 These machines our what jumpstarted our wire forming division in the 1950’s. 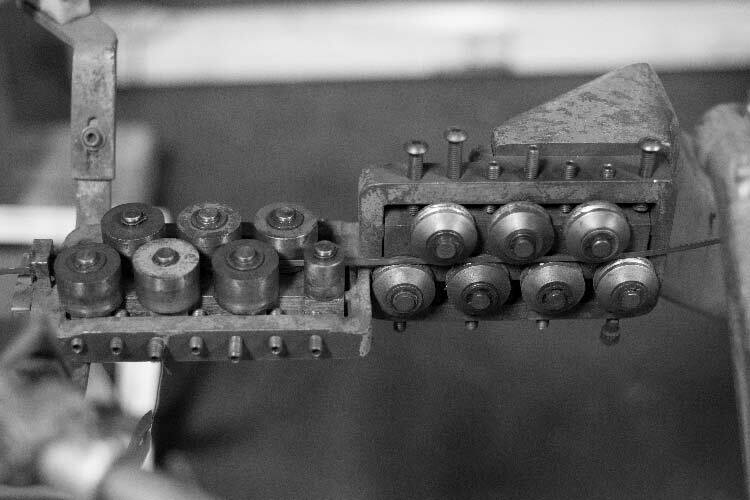 The four slide’s repeatability and speed are unmatched with the right part and tooling. 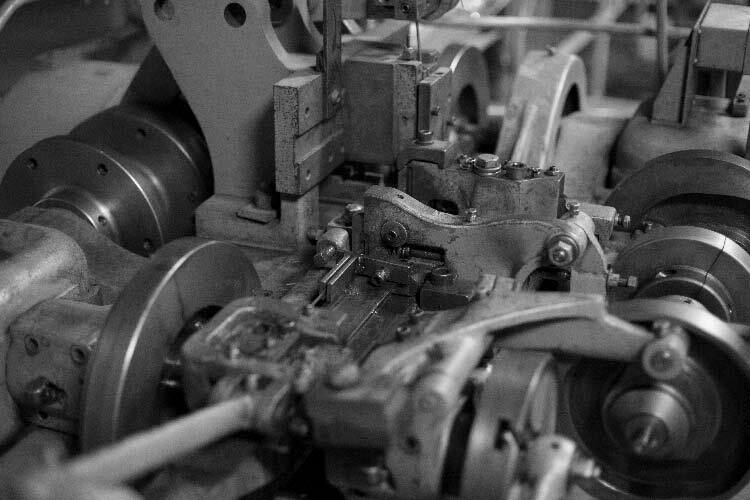 From wire forms to complex stamp and form operations, let us help reduce costs by seeing if your part is a good fit for our four slides. 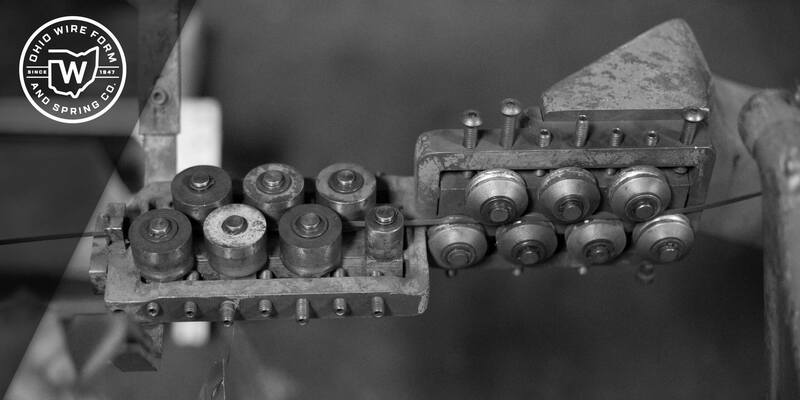 Four Slides are typically utilized on higher volume orders to help offset the tooling cost with fast cycle times. We’ll Respond in One Business Day Or Sooner!